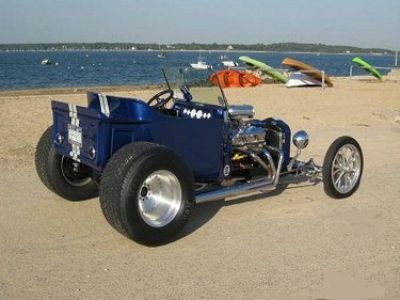 I have a 1923 Ford Model-T(T-Bucket) hot rod. This is a replica. 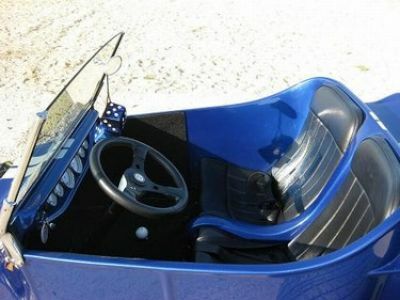 Convertible, street legal, Chevy V8 engine, great condition, driven daily. 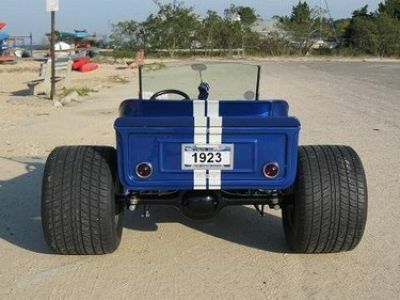 Smaller rear tires-optional. No roof. Not a race car.